She attended Sofia University in Bulgaria, studying English Philosophy, and once in Nova Scotia received her Medical Office Assistant certificate from NSCC Kingstec. 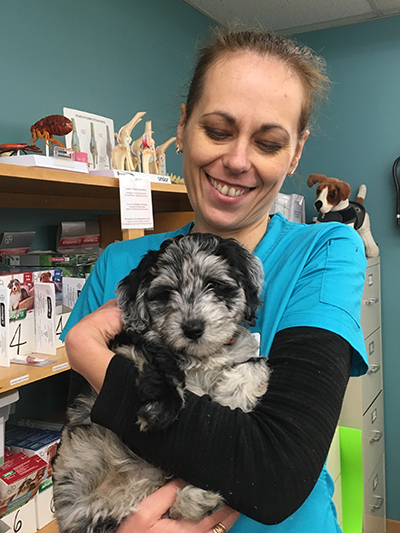 With a love of animals and an interest in medicine in general, Vladi began working at Cornwallis Vets in 2017. 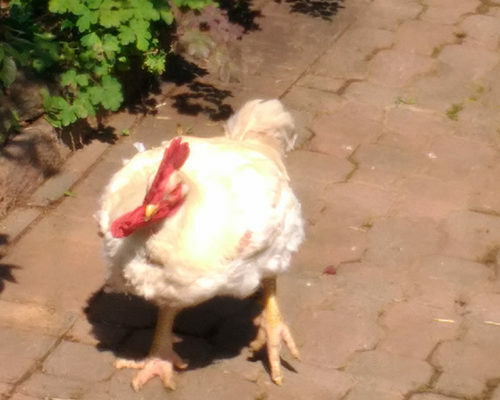 She currently resides with her husband, son and two daughters in Port Williams and 9 chickens -4 Heritage, 3 Layers and 2 Meat Birds (all pets!). Vladi has done volunteer work throughout the province with The United Way, Kids First, Valley Regional Hospital and the Wolfville Area Foodbank. 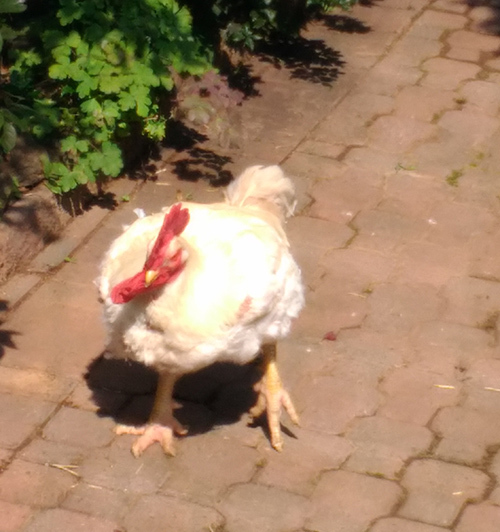 When she has some free time, she enjoys gardening, taking care of her chickens, visiting fun places with her family and cooking.